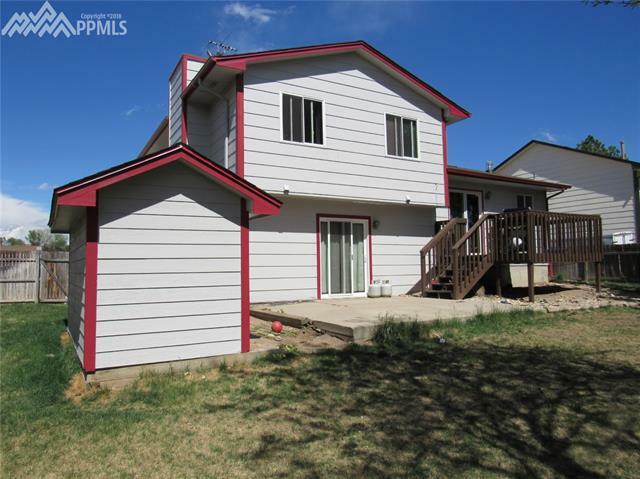 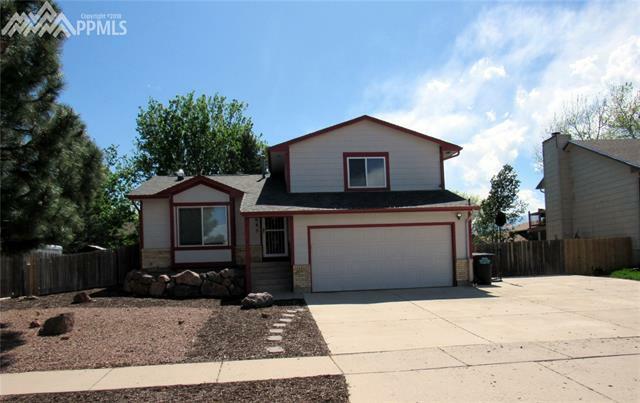 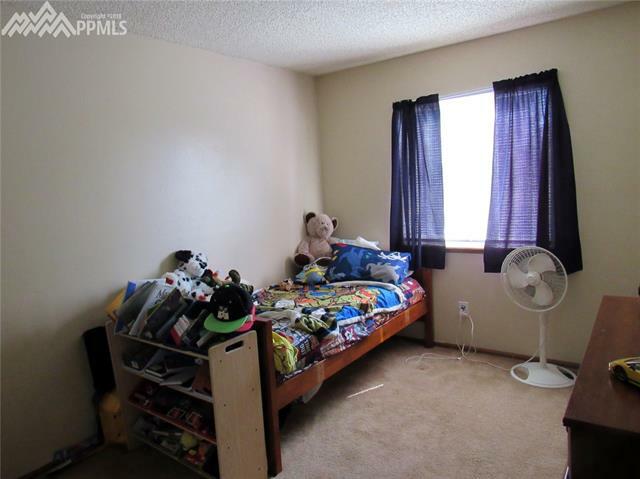 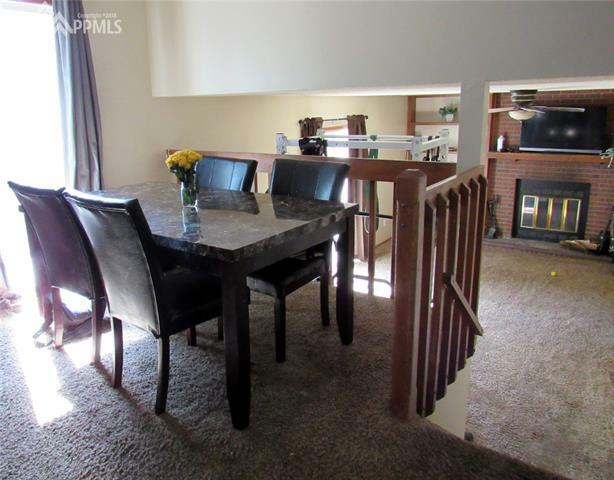 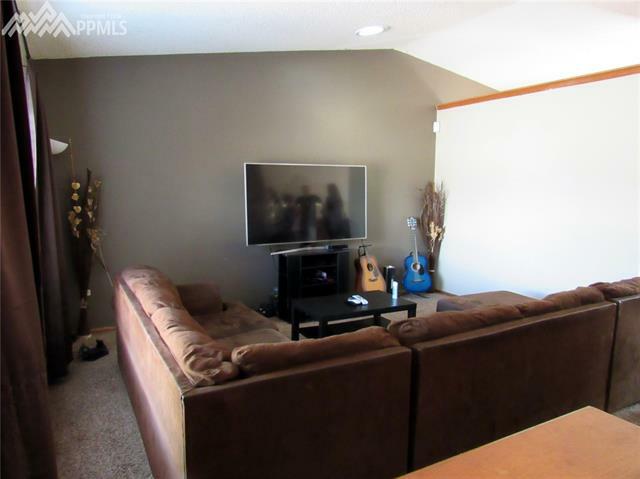 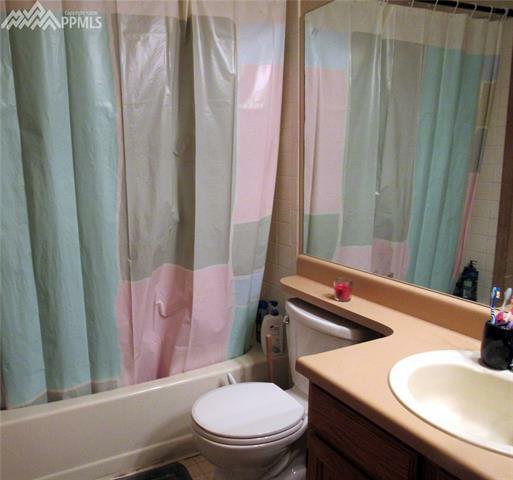 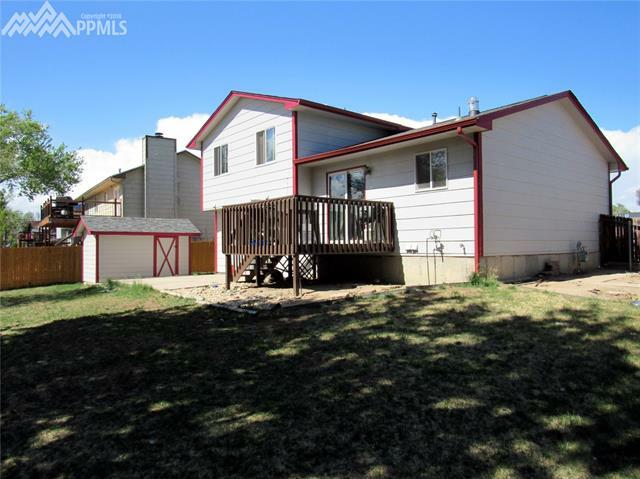 Tri-level featuring 3 bedrooms (all on upper level), 1 1/2 baths and 2-car attached garage. 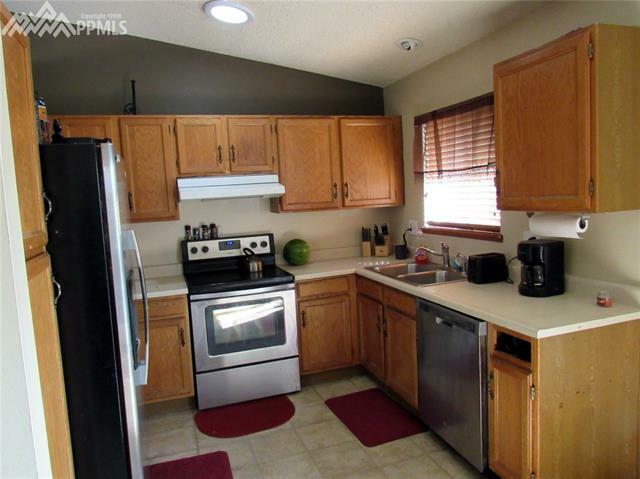 Vaulted living room/kitchen with solar tubes provides lots of natural light. 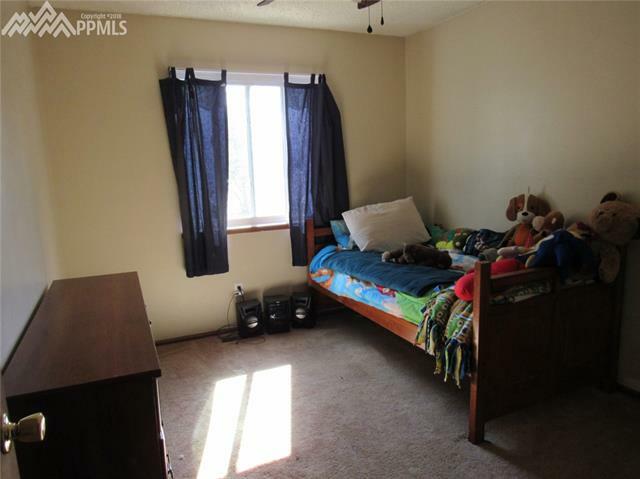 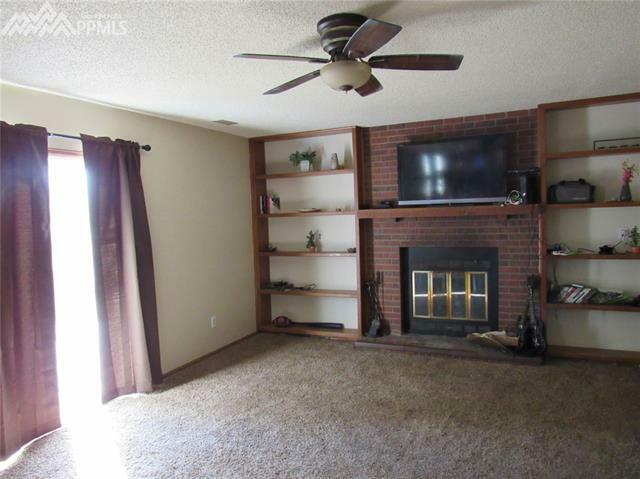 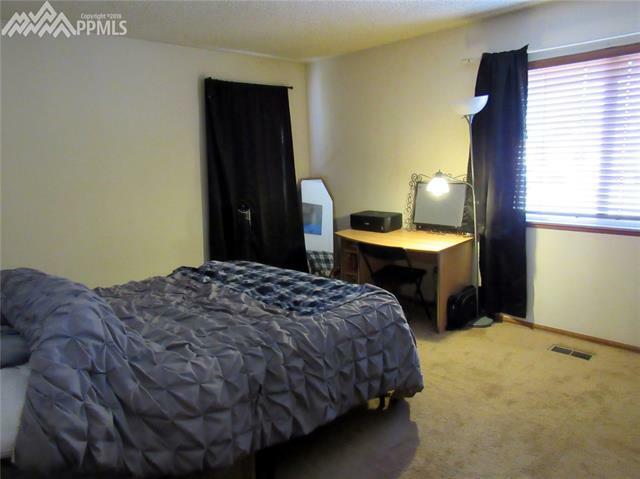 Large lower-level family room w/wood burning fireplace and built-ins on each side., Lower level half-bath w/newer vanity and toilet. 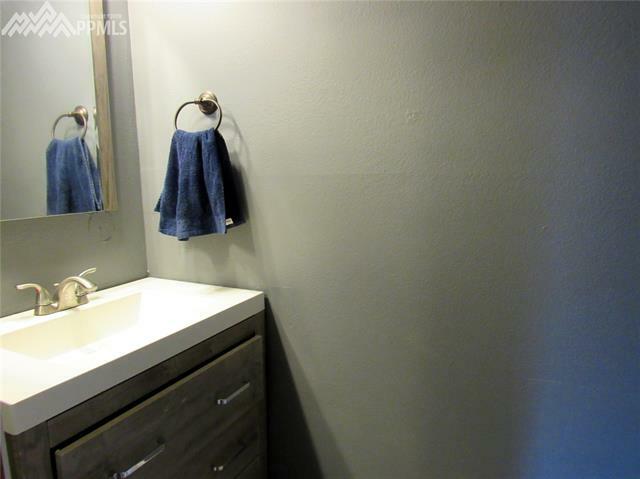 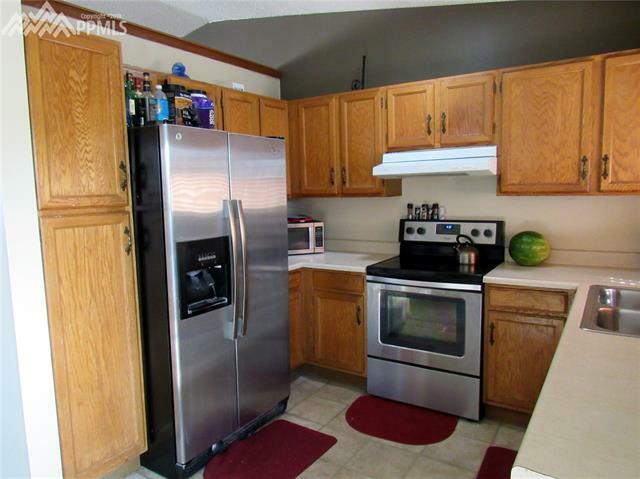 Lots of fresh interior paint., Stainless steel appliances., Dining area walks out to rear deck. 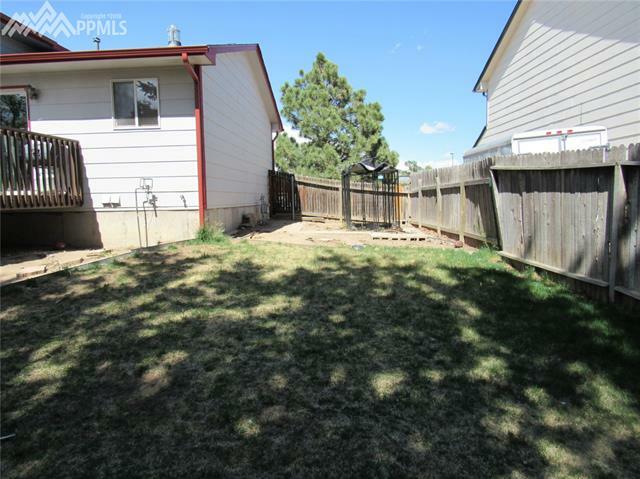 Large back yard w/shed for extra storage and side area perfect for planting. 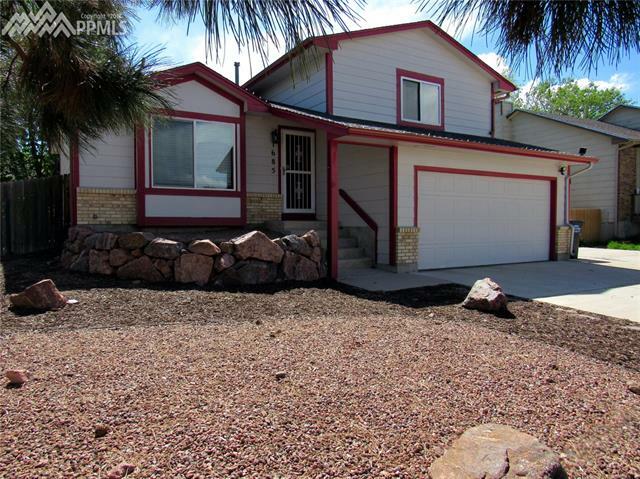 Nicely xeriscaped front yard great for water conservation.